Here at Cosmic we have worked very hard over two decades to ensure increased knowledge, understanding and motivation for digital skills has brought benefits to lives and businesses across the region. Digital skills development has always featured very strongly as the cornerstone of our business capabilities, and continues to be a major thread in our plans for the coming years. This month sees a key development in digital skills in the region, along with a week-long celebration of digital leadership regionally and nationally. We’ve recently learned that our joint CEO Julie Hawker is amongst the finalists for the Digital Leaders Local Champions representing the South West region and we wish her the very best of luck at the national awards being held on 21st June. 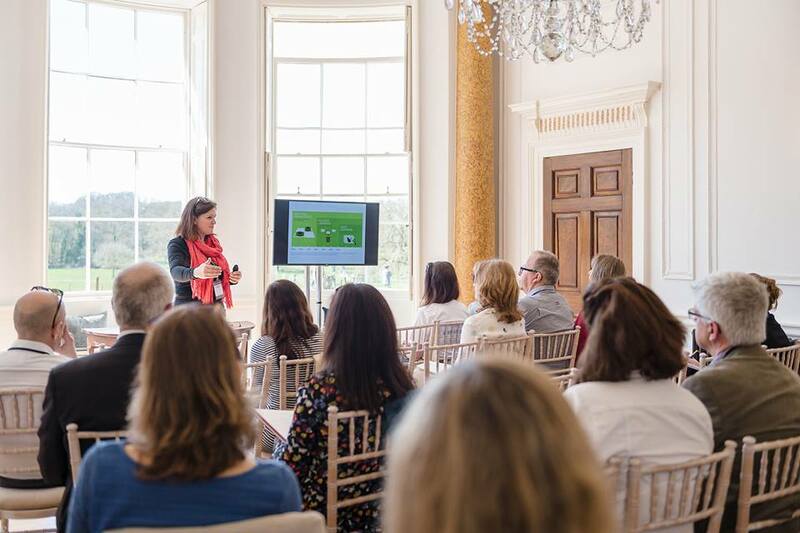 Our work in recent years has seen us increase in focus and support for those in leadership positions in businesses and the development and delivery of a highly successful training programme has proven hugely successful so far. 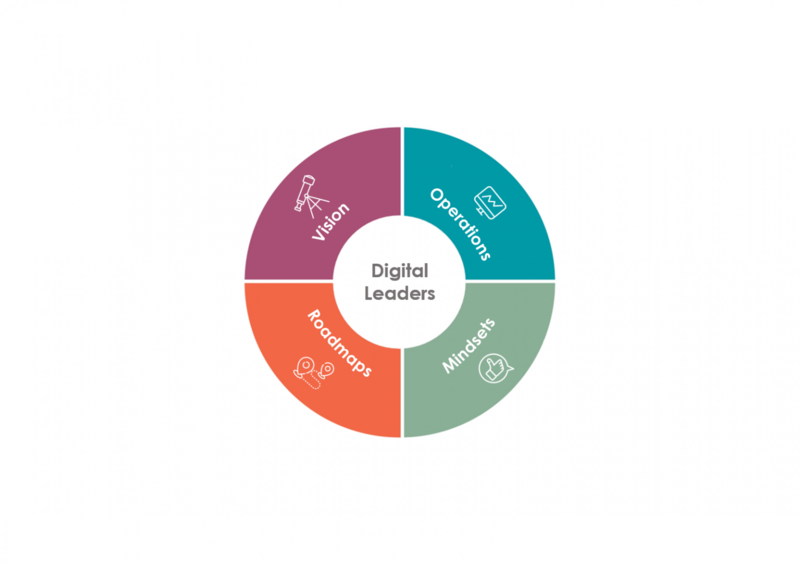 We published our research paper on the need for increased digital capabilities for senior leaders and managers back at the start at 2016, and in that same year we began delivery of a training programme for businesses and charities. Working with these key organisations and their leaders gave us some very useful insights as to the right approach to developing new skills, but it also brought about some major strategic changes to the businesses and charities involved. Axminster Tools & Machinery, Devon Community Foundation, Exeter Leukaemia Fund, Appen, Somerset Community Council and Somerset CCG/NHS all participated in this programme of work and were able to develop new and exciting plans for embracing digital technologies as a result. Case studies from some can be found here. Since this pilot scheme we have progressed to work with several more larger businesses and organisations to provide bespoke programmes and further enhance the skills being developed. Our work with many of the region’s largest housing associations has included Yarlington House Group, Plymouth Community Homes and more recently Westward Housing. The context of digital technologies in improving the work of social housing providers has proved to be full of opportunities and innovation potential. We’ve also worked with several large providers of health and social care in the region – Help & Care based in Bournemouth and Livewell Southwest in Plymouth. Plenty of scope for embracing new technologies and systems has been evident in this work. Our work with Torbay Development Agency brought about the formation of a new group focusing on digital strategy for the future and giving the organisation a real sense of direction for improving its operations as well as opportunities for growth in future. Since then we’ve been working with Wolferstans, one of the regions foremost legal practices with over 180 legal professionals and some major challenges and opportunities are unfolding through this work. Cosmic continues to drive and deliver its digital skills service and to engage in thought leadership work on regional and national levels, all of which adds to our abilities to support clients in skills programmes and projects. Get in touch with us to discover how we can support you and your organisation to become more digitally aware and digitally active.